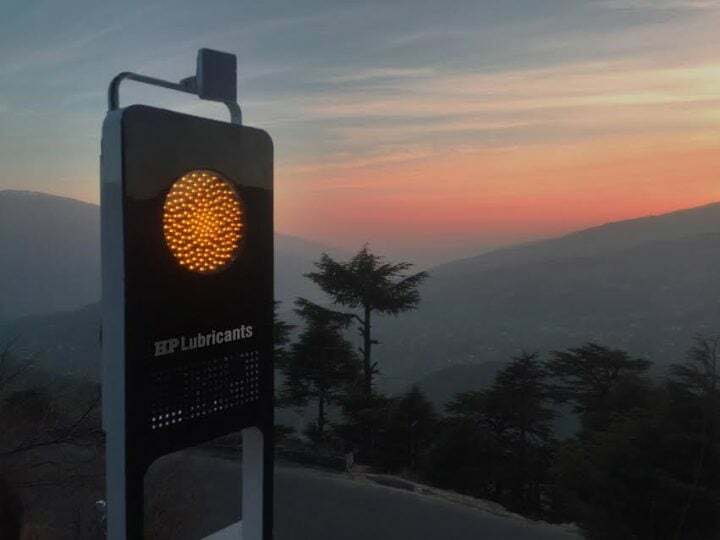 HP Lubricants and Leo Burnett India have come up with a rather interesting anti-collision system for India’s National Highways. As part of the #RoadsThatHonk campaign aimed at making highways across India safer, special poles have been installed that communicate with one another and alert oncoming drivers of vehicles that they might not be able to spot otherwise. Conceptualised, designed and executed by Leo Burnett India, this system is already in place on NH1 in North India, along the Jammu-Srinagar Highway. How does it work? 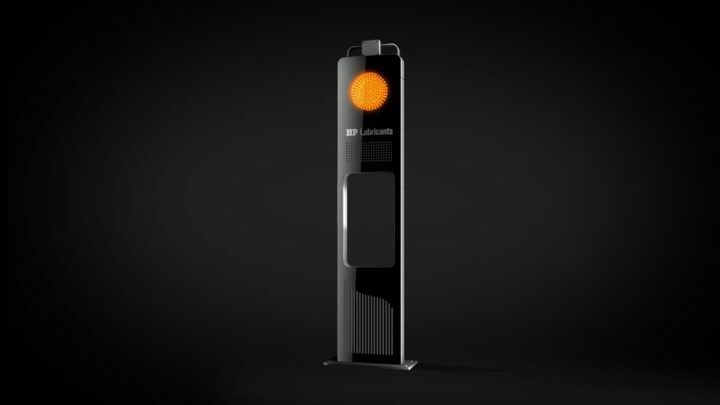 Read on or watch the video below to know more about this innovative intelligent road system. The SmartLife poles transmit electromagnetic waves in 24 GHz frequency range (K-band). They also measure the frequency shift of the reflected electromagnetic wave. The frequency shift is caused by the Doppler effect of the moving target on the electromagnetic wave. As the relative speed between the radar sensor and the target increases, the detected frequency shift also increases, thus enabling the radar sensor to precisely determine the target speed. According to the Police department overseeing this 110 km of Jammu-Srinagar Highway, over two-three vehicular incidents occur on a daily basis. The department believes this number has reduced significantly post the installation of this anti-collision system under the Roads that Honk safety campaign. 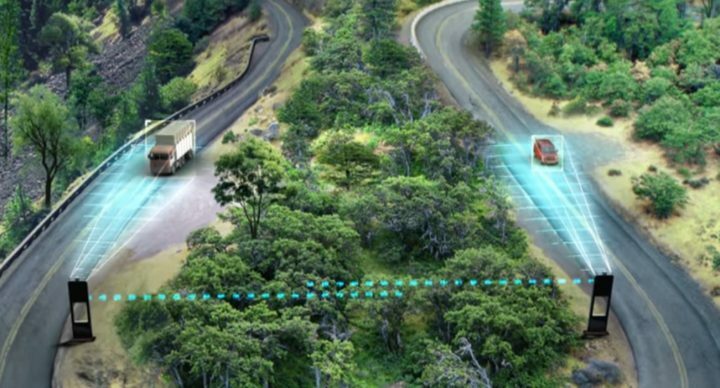 What do you think of the Innovative Intelligent road system: Roads That Honk? Do let us know via the comments section below.